Why does this matter? Unlike subcontractors, whose credentials may vary widely, our employees are extensively trained and broadly experienced. 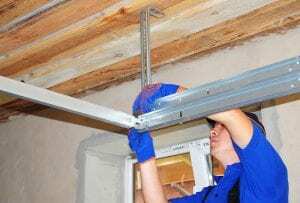 As a result, we can ensure that when they install your new garage door, every aspect of their work will reflect our lofty workmanship standards. A new garage door is an investment, so it makes sense that you want installers who will help you get the most out of it. Our installers will answer any questions you have about your new door and complete their work without delay, leaving you with a garage door that operates smoothly every time. For more information about why our garage door installers are eminently qualified to outfit your Lexington home with a new garage door, contact 31-W Insulation today.